A project to deliver first response humanitarian aid using unique air vehicles. Windhorse Aerospace Limited has, for the last year, been developing a new and revolutionary drone. The programme has been developed as a truly autonomous and fully functioning multirole air system. The air system called POUNCERTM has initially been designed as a glider, which can be launched from a transport aircraft. But other variants are in planning that will offer different sizes and payloads. In addition, some units will be capable of catapult launching or release from a balloon at height, and may incorporate an engine that will enable POUNCERTM to have an extended range in excess of 100Km. Being a multi-use air vehicle, POUNCERTM, will be capable of fulfilling multiple roles, starting with food and medical aid, such as vaccines as well as military resupply and much more. Autonomous Air Vehicle Systems (AAVS) have a major role to play providing support to those on the ground during the delivery of humanitarian or similar life-saving operations. The ability for rescue services to provide food, water, medical aid and many other products to survivors on the ground can be dangerous and highly problematic. 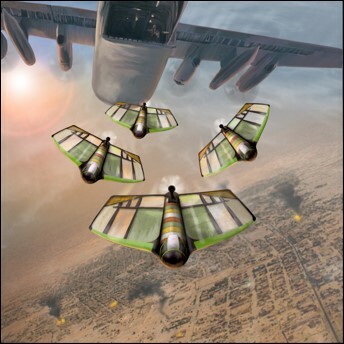 Windhorse Aerospace has developed POUNCERTM, a new form of AAVS that can be packed with food, water and when required, medical aid, that is capable of highly accurate delivery in regions that are either inaccessible due to infrastructure damage or environmental challenges, or just too dangerous due to political instability or war. POUNCERTM is a truly unique concept. Firstly it is possibly the only air vehicle designed to be used only once. The shell, which is made of a preformed plastic can after delivery, be reused as a water collection receptacle or indeed used to build a shelter. The airframe is constructed out of safe combustible plywood, which can be burnt to cook food and provide heat. It is intended, latterly, that these components will be formed from edible products to provide additional nutrition. POUNCERTM can be used to bring humanitarian aid to survivors of natural and man-made disasters anywhere in the world, and the team can react rapidly and accurately to changing and demanding needs to achieve this by adapting POUNCERTM quickly to suit the situation on the ground. 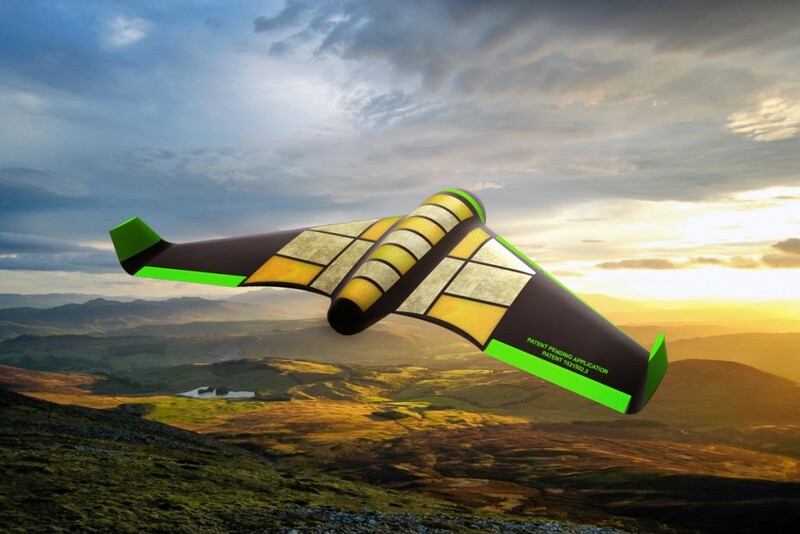 POUNCERTM has a minimum glide range of 40Km when launched at 10,000ft. This range will increase with greater launch heights. In situations of hostile activity, POUNCERTM can enable delivery without putting the transport aircraft and it crew at risk. The initial version will have a payload capacity of 50Kg and can either be air-launched from the rear of a cargo aircraft or ground launched using a catapult system. In each case, this revolutionary delivery system will avoid all local delivery infrastructure problems as well as corruption, black markets and hostile groups so saving time, money and most importantly lives. Each POUNCERTM has its own on-board navigation system and will fly independently to its own designated aid delivery location to an accuracy of better than 8 metres. This means small to medium sized groups of people can be supported and provided with vital aid plus medical support without the need to migrate away from their villages to larger camps where the process is often much more difficult to support. Following conversations with a number of Aid Agencies and other NGO’s to obtain advice and information in terms of our new programme, we have confirmation after confirmation of how valuable this new product will be to supplement fast responses to existing aid logistic operations to save even more lives. 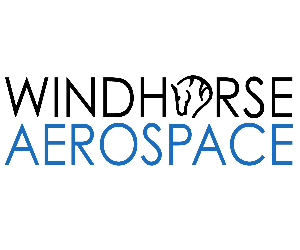 Windhorse is delighted to have Frazer Nash, engaged and the principal designers of the airframe and flight systems. 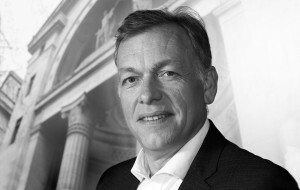 Fraser Nash have a tremendous reputation in the aerospace sector and are daily making innovative progress with the air vehicle. Windhorse aims to begin the manufacturing process of the products early in 2017, in Somerset UK. We would welcome an opportunity to discuss this project in more detail.